Welcome to Cambridge Early Learning Centre! Cambridge Early Learning Centre is a community early childhood centre catering for children from birth until school age. 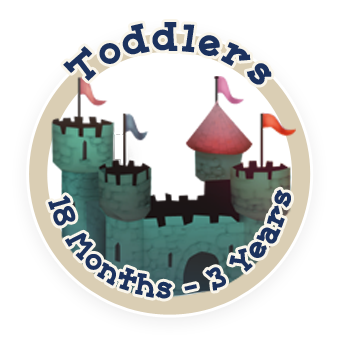 "An asset the community is proud of"
If you are looking for the ideal early childhood centre for your child we are proud to offer The Castle which provides an environment that is welcoming, warm and friendly for children from young infancy until 3 years of age. 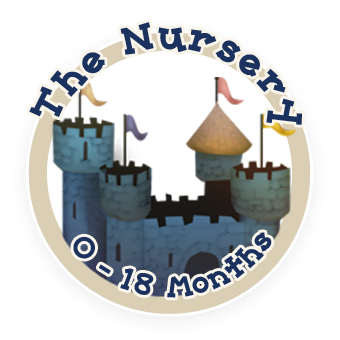 Experienced teachers who are nurturing and supportive work within our dedicated Nursery Room (for 0-18 months) as well as our Toddler's Room (for 18 months-3 years). 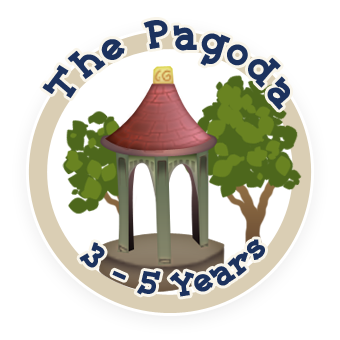 In August 2006 The Pagoda was opened, this is a purpose built environment catering for children aged 3 to 5 years of age. 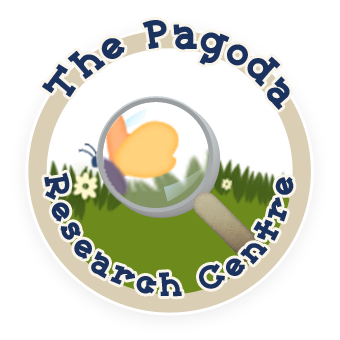 The Pagoda offers a delightfully sensory and well-resourced learning environment to extend the opportunities for children’s play, learning and development. 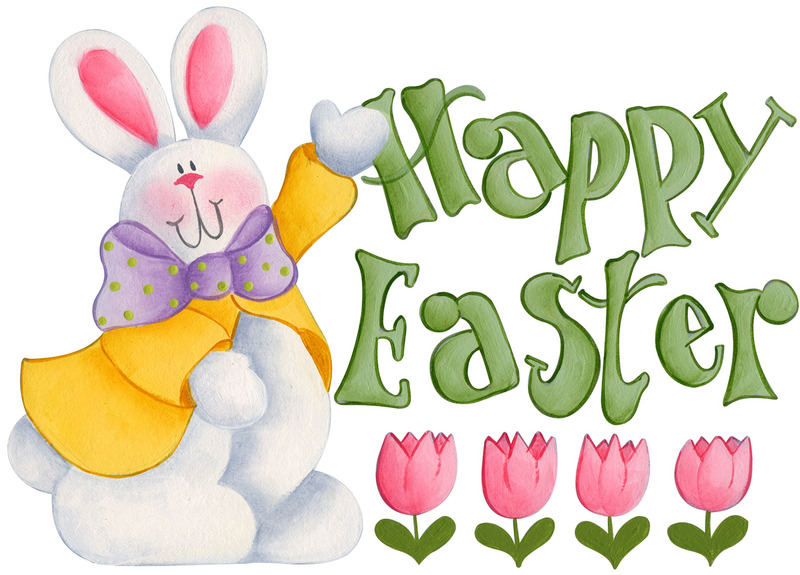 Children’s strengths and interests are encouraged and explored, acknowledging the children’s talents and capabilities. Cambridge Early Learning Centre operates an 'Open Door' policy. The Trust is well led by a long-serving chairperson and trustees who are fully committed to the centre's philosophy. A particular strength of the centre is the supportive, positive and responsive relationships that all staff have established with children and their families. The long-established team of teachers and support staff place high priority on providing an inclusive service for families. The teachers are consistent and dependable and acknowledge the importance of building robust and meaningful relationships with the children. The learning environments, both indoors and outdoors are designed for the children to be active learners. Teachers encourage development of the following dispositions in the children; courage, curiosity, trust, playfulness, perseverance, confidence and responsibility. Cambridge Early Learning Centre offers flexibility with bookings, ensuring that individual families requirements are met. There are no minimum restrictions.